Violating a restraining order in Burlington County, New Jersey, is a serious matter. The penalties an individual will face for such an offense can be quite severe. This is one of the major reasons why anyone who is facing a temporary restraining order should obtain representation for their hearing. The best way to avoid a charge for Contempt based on a Restraining Order Violation, under N.J.S.A. 2C:29-9, is to have the restraining order dismissed at the hearing. Failure to do so results in harsh restrictions on your freedoms for an indefinite period of time. The way a restraining order violation works is that any deviation from the established guidelines of a restraining order will result in Contempt charges, pursuant to N.J.S.A. 2C:29-9. Contempt charges are typically a disorderly persons offense. However, when the violation of restraining order involves a separate criminal violation for a disorderly persons offense, then the contempt charge is upgraded to a fourth degree felony offense crime. 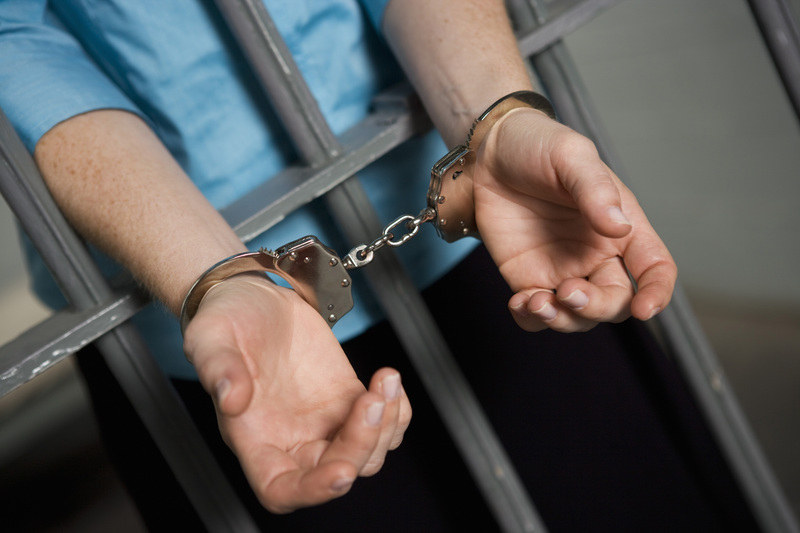 A conviction in either scenario will expose you to possible incarceration, fines and probation. Even more concerning is that fact that the court can increase the restrictions in the underlying Restraining Order and take away certain privileges. If you or someone in your family have been served with a Temporary Restraining Order or have violated a Final Restraining Order contact the Restraining Order Attorneys at Proetta & Oliver by calling 609-850-8284. We can offer you to care and attention of a small firm with the resources and experience of a large firm. What is Contempt for Violating a Restraining Order in Mount Laurel NJ? As mentioned above, there are essentially two categories that constitute contempt for violation of a prescribed restraining order. 1) Disobeying a prescribed condition of the court order. 2) Committing a disorderly persons offense against a protected individual. What are the Penalties if I am Convicted of Contempt for Violating a Restraining Order in Burlington NJ? If a defendant is convicted of a disorderly persons offense, you will face penalties of up to six (6) months in the Burlington County Jail and a $1,000 fine. Also, as mentioned above, the court has the discretion to modify the restraining order to ensure future violations do not occur. If a defendant is convicted of fourth degree crime of Contempt, the punishments are more severe. Individuals convicted of a fourth degree crime face up to eighteen (18) months in prison and up to a $10,000 fine. Additionally, any person convicted of a second or subsequent non-indictable domestic violence contempt offense must serve a minimum term of not less than thirty (30) days. If you have been charged with a criminal offense or require assistance with your Restraining Order Hearing, contact the law firm of Proetta & Oliver today. We have made criminal defense work our primary focus and our results speak for themselves. If you require assistance, do not hesitate to call. Our firm may be reached any time of the day and our attorneys are standing by to assist you or your family. We represent individuals charged throughout Burlington County, including Evesham, Moorestown, Pemberton, Maple Shade, Bordentown, Burlington Township, Bass River, Mount Laurel, Florence, Riverside, Willingboro, Southampton and Mount Holly.